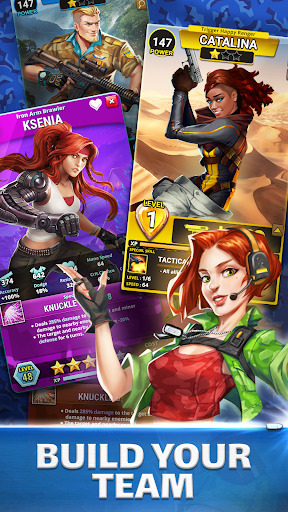 A combat RPG from the makers of the Empires & Puzzles, a Google Play Breakthrough Hit Award winner! 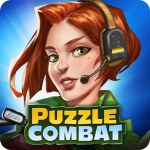 Join the battle in this new exciting puzzle RPG! Grow your army, lead your heroes and build a mighty base. Use your best strategy and tactics, attack your enemies and become a true legend of the battlefield! 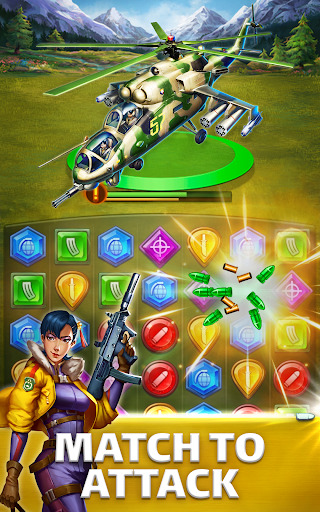 • Fight – Blast enemies with missiles, grenades, and bombs by making amazing combos! • Build – Rebuild an impenetrable military base! • Collect – Summon hundreds of powerful heroes and weapons! • Upgrade – Promote your heroes, upgrade buildings, and hone special powers!